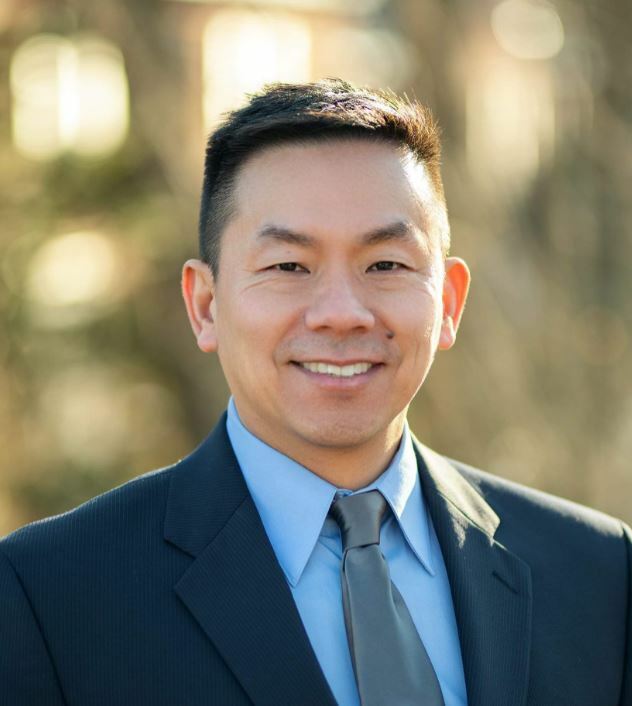 William Huang is a Holliston resident and has been helping clients throughout the Boston and Metro West areas in the Real Estate Industry for over 12 years. Will's dedication and professionalism is part of his core values and his "how would I want to be treated?" approach is the question that Will lives by when working with clients. In the end, his clients benefit from his consistent drive to 1) facilitate educated decisions, 2) provide honest and trusted advice, and 3) add value wherever possible. 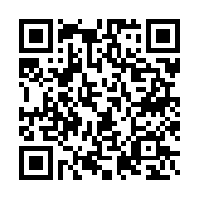 In addition to servicing his clients in the buy/sell side of Real Estate, Will is an avid Real Estate Investor. He has been involved in renovation projects as well as owners of several rental properties in various states. In his spare time, Will enjoys playing ice hockey, listening to music and podcasts, and spending time with his wife and two daughters.